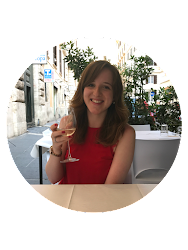 My first book review of the year and a Christmas present too! I love nothing more than receiving new books to read, probably more so over clothes and makeup. The escapism and new plot lines to follow makes me want to have a never ending library of new reads. Eleanor Oliphant Is Completely Fine by Gail Honeyman received so many reviews and press coverage when it launched in May 2017, that I was curious to give it a try. The plot is about a woman called Eleanor who lives a simple life by a regular routine, doesn't socialise or share her life with anyone but is happy just how her life is. One day she offers an elderly man assistance after collapsing in the street and a new world of social invitations, a job promotion and friendships open up to her. It's a very relatable book for me personally, sometimes I feel like I'm running the same lonely routine day in day out with not much change. And there's the fact that I am single and have been for a while, but more on that another time... As the story continues, you discover more about Eleanor's past life and how she's become an outsider to a human world and how her relationship with 'Mummy' affects her mental health. I love that one of the themes is mental health and how the support of friends and family can help you take those first steps to recovery. The book keeps you guessing right until the end and as more is revealed about Eleanor, you can see how she's adapting to her new life and social skills. It's an endearing read that'll make you laugh, be shocked but overall get that warm fuzzy feeling in your heart. I'm looking forward to seeing what other books Gail Honeyman brings out this year! 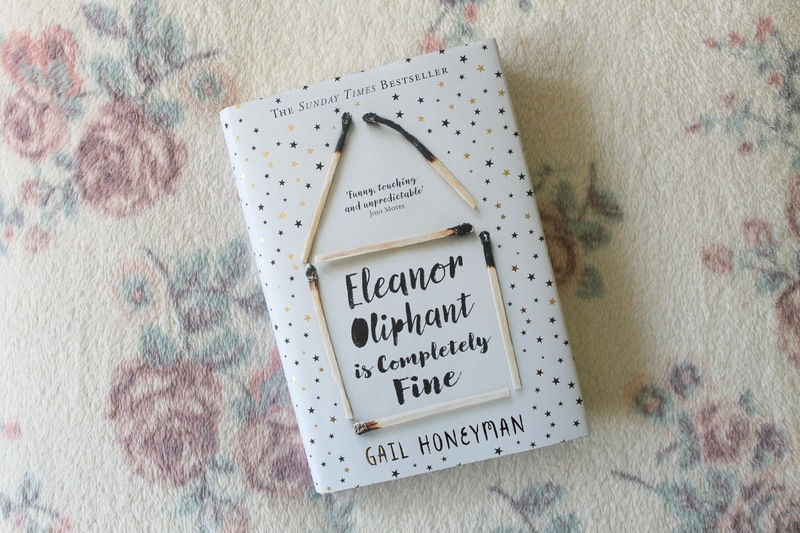 Eleanor Oliphant Is Completely Fine by Gail Honeyman is available from Waterstones, WH Smith and Amazon from £6.